Home Loans Student debt Student loan Repay Your Student Loan Before You Turn 30 - Ready, Set, Go! Repay Your Student Loan Before You Turn 30 - Ready, Set, Go! So, you want to be clear of your student loan before you turn thirty? That is a very admirable challenge and goal to work towards, and it will certainly do wonders for your finances! However, ‘challenge’ is the main word in that sentence. It isn’t going to be easy, but it can be done. You just need to follow these great tips. Even though student loans don’t come with quite as high interest rates as other loans, they are still just as serious. Because of this, you should think of the loan as a mortgage. That way, you can get into the right frame of mind when it comes to repaying the debt. Plus, it also gives you the incentive to make larger payments whenever you are able to. Some people like to pay off their mortgage quicker by setting up bi-monthly payments rather than just a payment once a month. Why not arrange this for your student loan repayments? If you take a look at student loan advice sites, including studentloansconsolidation.co, you will see that many repeat the same old tips and tricks. 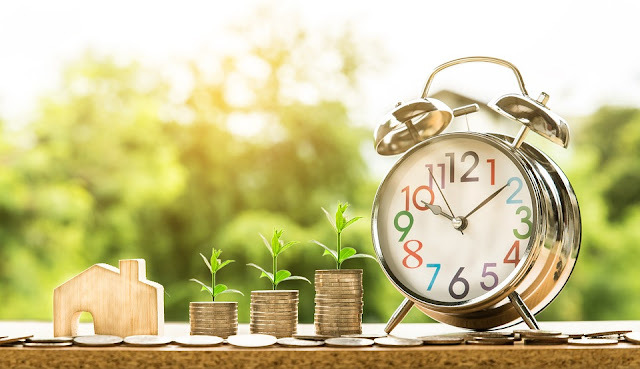 Sure, these tips can really help you with your repayments, but there is one that not many advice sites have tapped into yet - there are some companies out there that will help their employees repay student loans. When you start looking for work after you graduate, it’s a good idea to try and land a job in a firm that will contribute towards your loan repayments. Then that takes some of the stress away from the debt! The above three tips should, hopefully, give you some good ideas as to how you can speed up your loan repayment. But they aren’t the only ones out there! You now need to do your own research to come up with an action plan that can help you keep up with your loan repayments. Don’t just keep the plan in your head - it is important that you write it down so that you don’t forget any of the details. 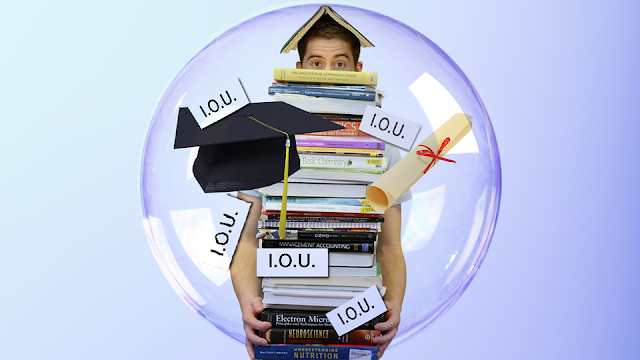 Student loans are expensive and repaying them can cause you some serious headaches. But, as long as you heed all of this useful advice, you should be able to clear your slate before you turn thirty! Good luck with it all!